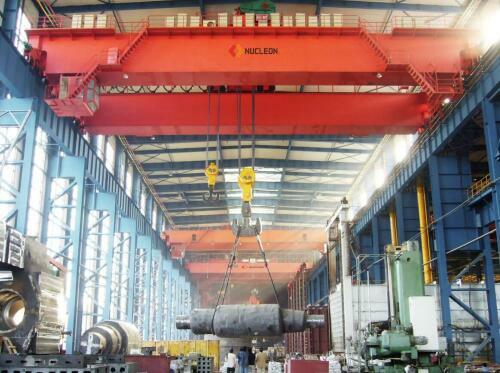 Dated in 12, May, 2017, the delivery of overhead crane 3 sets ordered by our clients has been done. 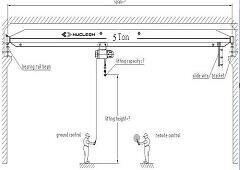 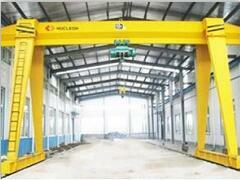 After 50 days of intense work, we finally installed the 100/45Ton Overhead Crane for our customer. 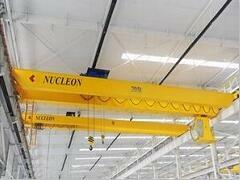 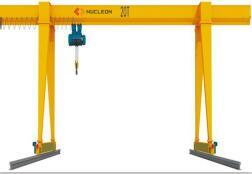 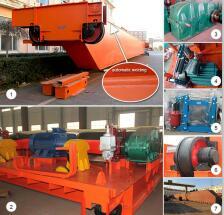 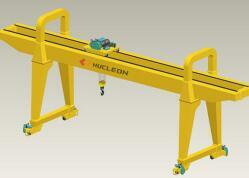 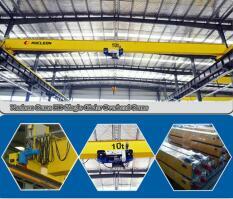 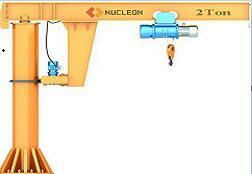 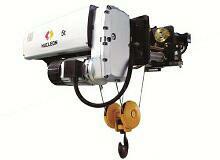 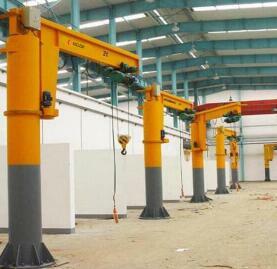 We took a few photos in which can see the Commissioning and Operation of the 100Ton Overhead Crane.